Christmas is fast approaching, guys – and I STILL haven’t even started with my Christmas shopping yet! I have no idea what’s going on with me this year, I’ve been extremely busy these past couple of months but really now…someone needs to sit me down and slap me upside the head. Any takers? Fortunately I am going to Kamersvol Geskenke tomorrow and will hopefully find loads of prezzies for friends and family members. I’ll make sure I start my day off with a strong cup of coffee because I WILL NOT leave the market unless I have finished at least 70% of my Christmas shopping! I don’t have a heck of a lot of new products to show you guys this time around as I think most brands are waiting for the new year to launch their new ranges / collections. 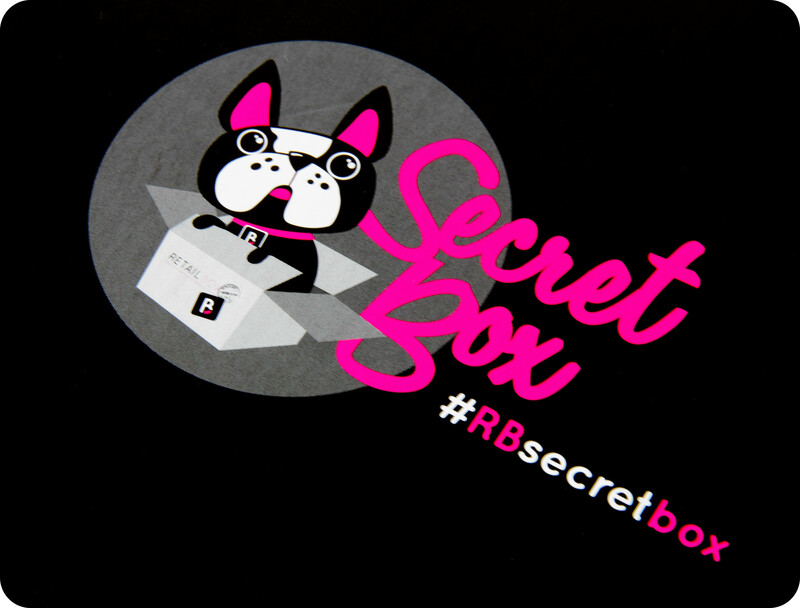 Fear not, there are a few new goodies I can show you, plus I’ll give you the lowdown on the Retail Box #RBSecretBox boxes for the month of December (you can look forward to 3)! 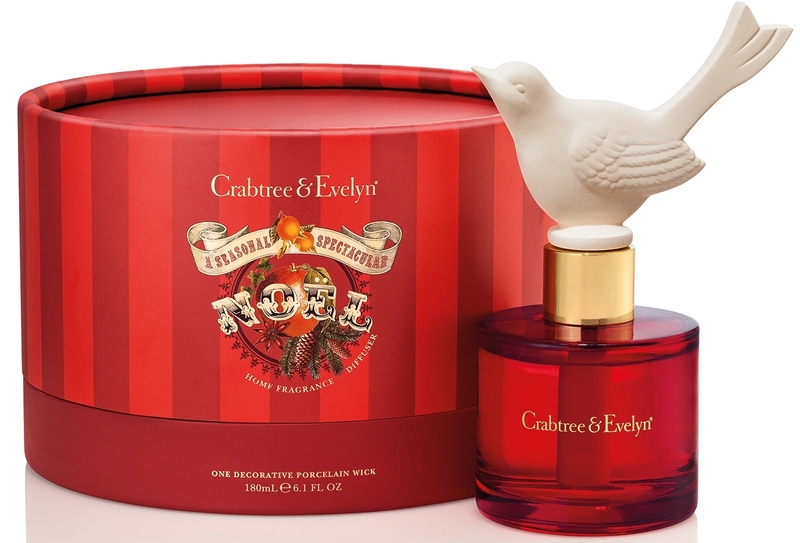 Crabtree & Evelyn South Africa is proud to present Seasonal Spectacular, their Christmas 2014 Gift Collection, which captures the familiarity of Christmas comforts and adds a dash of old-fashioned English quirkiness. 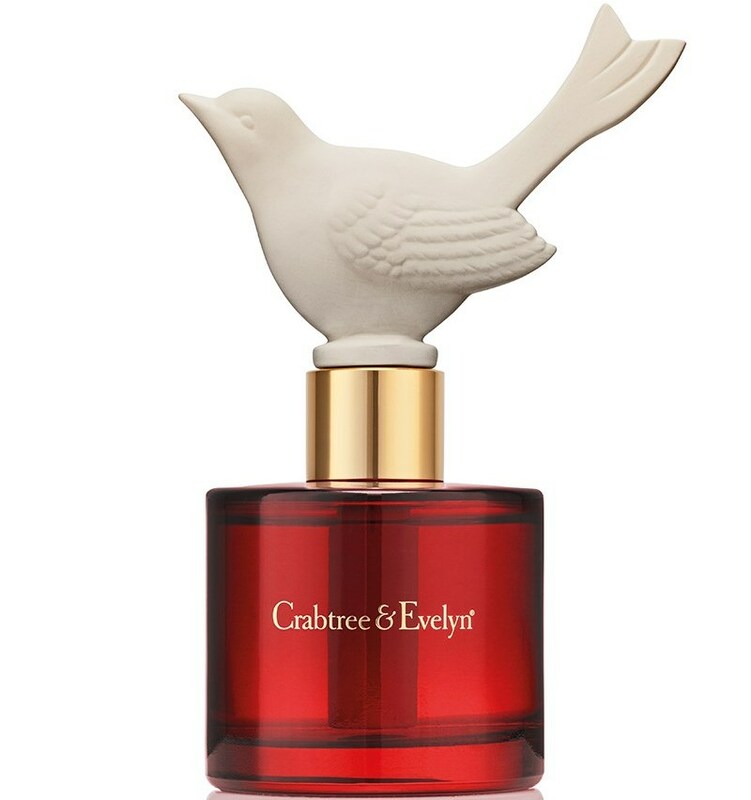 The collection features gift sets, candles, room sprays, diffusers, and even festive food gift sets too. Think gingerbread men biscuit tins, a spiced fudge musical tin, a spiced tea tin, a festive spiced preserve tin and loads more to choose from – yum! Pricing starts at R 120,00 and goes up to R 2100,00 for a super luxurious gift set. The Noël Diffuser above is my personal favourite, well that and the Hollyberry diffuser (a gorgeous purple shade). Are you seeing this, Santa? Are you hearing me loud and clear!? Sorbet Facial Skincare has arrived! Sorbet products are manufactured from some of the finest ingredients from Europe – a unique blend of science and nature offering you a world-class skincare product. All products have been dermatologically approved and are kind to even the most sensitive skins. The HUGE product range includes a carefully-selected range of cleansers and moisturisers, combined with treatments, serums and masks to further care for your skin. Product pricing will range from R 49,95 to R 200,00. The Sorbet Facial Skincare range is available at Sorbet salons, as well as 250 selected Clicks stores now! ♥ Hydro Skin – this is your complete hydration solution for beautiful, glowing skin. Sorbet Hydro Skin contains Hyaluronic Acid, Omega 3 & 6 and Vitamins A & E. These ingredients help to draw moisture into the deeper layers of the skin, optimising hydration, improving texture and relieving irritation. ♥ Age Affect – this is an intense anti-aging solution which helps keep skin younger-looking and firmer. Sorbet Age Affect contains a scientific combination of powerful activities (MATRIXYL ®synthe’6™ / Gatuline® Expression / Idealift™) and age-fighting Vitamins A, C & E to help combat the signs of ageing and restore your skin, resulting in a healthy and youthful appearance. ♥ Salon Skin – this is your targeted solution for problematic areas, like breakouts, blemishes and uneven skin tone. The Sorbet Salon Skin range combines essential oils (Lemon, Orange & Bergamot), advanced actives (Sepilift ™DPHP) and highly-concentrated Vitamins A,C & E to deliver salon results that will leave your skin feeling renewed and restored. I am VERY keen to try the Salon Skin Daily Skin Polish Powder, it looks very similar to the Dermalogica Daily Microfoliant (which is my die-hard-cult-favourite-holy-grail-obsession). Max Factor is launching their new Masterpiece Transform Mascara – many women believe that the ‘bigger the mascara brush, the bigger the lashes’ but little do they know that slender mascara wands are the ultimate make-up artists’ secret to dramatic, show-stopping eyes. The slender brush maximises contact of the mascara formula with the lash, saturating the lashes with an instant ‘hit’ of volume from the very first stroke. In addition, the narrow wand captures and voluminises each and every lash, from root to tip, giving an effortlessly striking look. Max Factor Masterpiece Transform Mascara will retail for R 109,95 and will be available Clicks stores. Did you know? This mascara was used on the models in the Victoria Beckham AW14 New York Fashion Week show. Nespresso launched their new limited edition flavours during the month of November but I really wanted to add them to this blog post, in case anyone missed my tweets and Instagram posts. 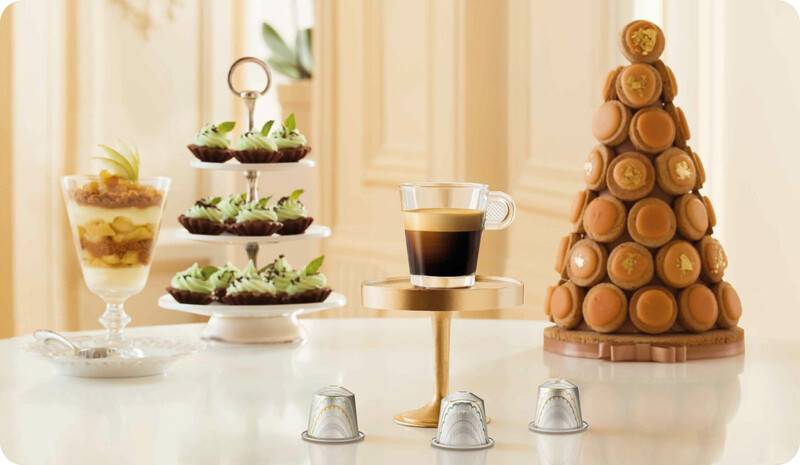 Nespresso has combined the highest quality coffee with the flavours of some of the world’s most indulgent desserts. These limited edition sleeves retail for R 73,00 per sleeve and is available at Nespresso stores. ♥ Hazelnut Dessert – sweet caramel notes of Livanto Grand Cru is paired with hazelnut aromas, it will remind you of homemade shortbread cookies. ♥ Chocolate Mint – an exquisite marriage of the fragrant roasted Livanto Grand Cru with the delectable flavours of dark chocolate and refreshing mint. ♥ Apple Crumble – a balanced harmony between baked apple flavours and biscuit notes of a crumble highlights the roasted notes of Livanto Grand Cru to evoke a freshly baked apple crumble. 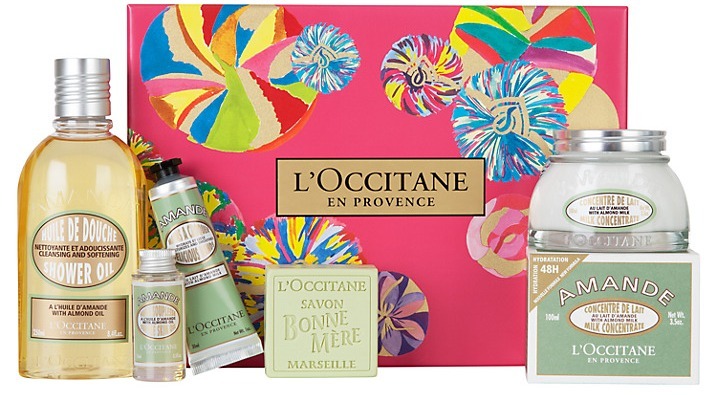 L’OCCITANE South Africa have the most incredible Christmas gift sets available in their online shop, called their ‘Star Gift’ sets. Delight your friends and family this Christmas with festive limited editions rich in colour and bursting with scents from mother nature. From their cherished Shea Butter and delicious Almond to their sparkling Verbena collection, L’OCCITANE offers a range of exquisite gifts to delight everyone. Choose from beautifully pre-wrapped gift boxes, bountiful collections or create a precious and unique personalised gift. Go take a look here, I think I should add the Peony Star Gift to my Christmas Wish List! The gift sets will range from R 690,00 to R 2100,00. 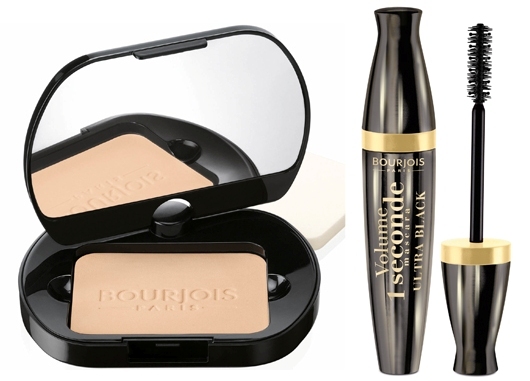 Bourjois is launching 3 new products this month – Silk Edition Compact Powder is inspired by silk, and the texture is designed to glide over the skin as lightly as a caress. This new-generation powder creates no overload or thickness on the skin, giving you that ‘no-makeup’ makeup look. Silk Edition evens out blemishes and dark spots & the crystalline powders contained in the formula provide a matte finish that will last for 8 hours. Equipped with a 360° rotating mirror and a soft sponge, this compact is practical and designed to be carried around with you in your handbag. Silk Edition Compact Powder will be available in 4 shades and will retail for R 164,95 at selected Clicks stores. The Volume 1 Seconde Mascara from Bourjois is a unique mascara designed to give your lashes 360° volume that lasts around the clock. Promising to give a 16-hour hold, this clump free formula will enhance the thickness and length of your eyelashes for an intense look fit for the red carpet. The innovative brush features a blend of spherical and straight bristles which work together to wrap around every lash to give full coverage for a longer lasting finish. The Volume 1 Seconde Mascara Ultra Black Mascara will retail for R 139,95 at selected Clicks stores. Check out this blog post I for a short review on the waterproof version. 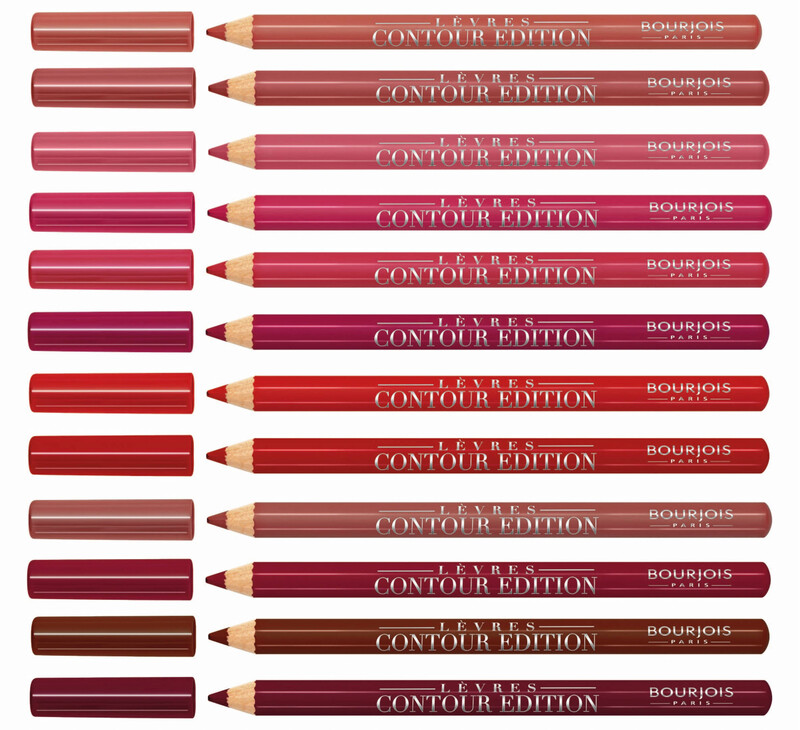 Bourjois Contour Edition Lip Pencils – introducing a new lip liner that combines soft texture and long-lasting properties in the same formula! A must-have product for all lipstick wearers, this pencil offers a new barrier effect to prevent lipstick from feathering. This new range will contain 12 lip liners and will retail for R 95,95 at selected Clicks stores. 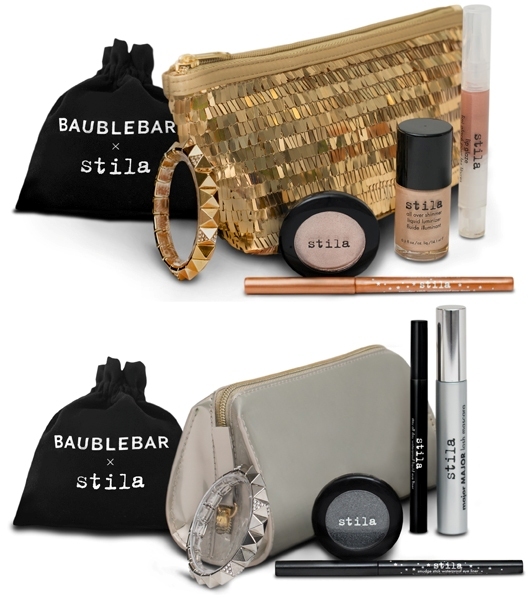 Stila’s Holiday 2014 Collection is making the festive season ahead a very sparkly one. If you’ve ever wanted to own a BaubleBar bracelet, then look no further! All Stila gift sets will be available online at Rubybox or at selected Woolworths and Truworths stores. 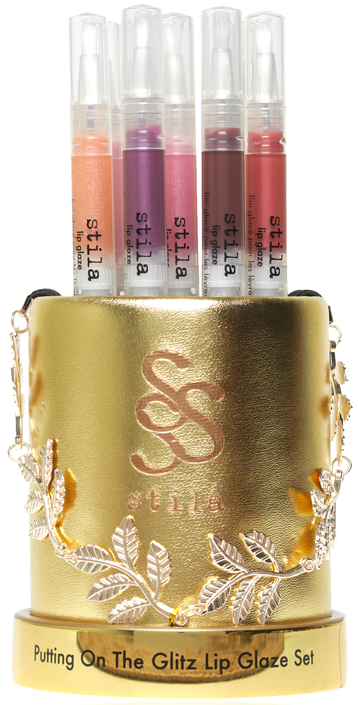 The first gift set contains an assortment of their best-selling essentials in Stila’s iconic shade Kitten (R 795,00), and includes: Eye Shadow in Kitten (sparkling champagne shade), Lip Glaze in Kitten, All Over Shimmer Liquid Luminizer in Kitten, Smudge Stick Waterproof Eye Liner in Gilded, Pavé & Yellow Gold Pyramid Bracelet by BaubleBar & a Gold Fringe Clutch. This set is my personal favourite and is definitely going on my Christmas Wish List! The second gift set contains an assortment of their best-selling black essentials (R 795,00), and includes: Jewel Eye Shadow in Black Diamond (smoky, shimmery black), Smudge Stick Waterproof Eye Liner in Stingray (jet black), Stay All Day® Waterproof Liquid Eye Liner in Intense Black (jet black), Major Major Mascara (jet black), Pavé & White Gold Pyramid Bracelet by BaubleBar & White Gold Gusset Clutch. And the third set is a lippy set called Putting On The Glitz Lip Glaze Set, containing 8 of their iconic Lip Glazes (R 475,00): Glamour (sparkling ruby), Gleam (sparkling mauve), Glint (icy pink), Glow (sparkling champagne), Glitter (sparkling pink diamond), Glimmer (sparkling apricot), Glisten (sparkling sugarplum), Glory (blackberry), plus a Rose Gold Leaf Head Band. 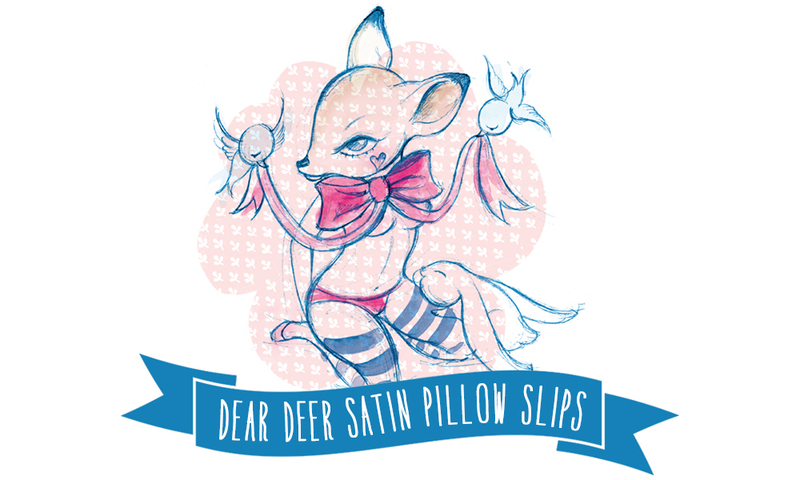 Retail Box is now stocking Dear Deer 100% pure satin pillow cases (or pillow slips, if you want to be all fancy). Pure satin pillow covers help to maintain hair moisture, minimise facial wrinkles & puffiness AND won’t absorb your expensive night creams. They retail for R 140,00 and are available in various colours (even pink!). The revolutionary Tangle Teezer has a new and improved member! The Tangle Teezer Baublelicious Compact Styler will gently and effortlessly banish tangles and knots from your hair in an instant, without pain. Trust me, this hair brush is as amazing as everyone says it is. This limited edition metallic pink Tangle Teezer retails for R 208,00, so make sure you get it before it’s sold out! 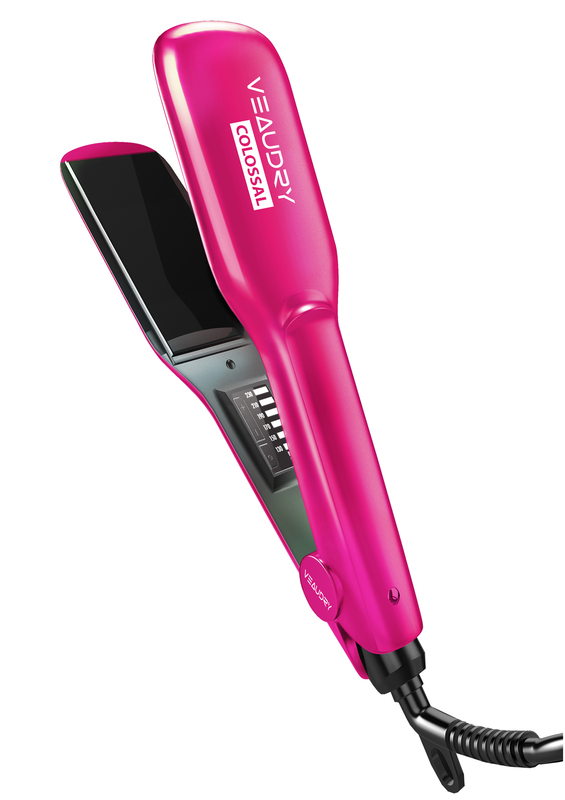 The Veaudry myStyler COLOSSAL is now available in a limited edition Radiant Orchid pink shade, you can read more about this styler in my review blog post here. This stunner is now available in the Retail Box online store and retails for R 1790,00 ( but you get 20% off, so the discounted price is R 1432,00). You can also look forward to seeing 3 different #RBSecretBox boxes this month – one box will be released every week leading up to Christmas. You can read previous reviews I have done on these exciting Secret Box boxes here and here. Christmas Box 1 will be suitable for dry & damaged hair (retail price R 299,00 and a value of box R 700,00); Christmas Box 2 will be suited for all hair types (retail price R 199,00 and a value of box R 510,00); and Christmas Box 3 will also be suitable for all hair types as well (I don’t have pricing for this one as yet). And lastly, make sure you follow Retail Box this month on all their social media platforms, as they are doing a ’24 Days Of Giveaways’ series, so you can win a prize every day until Christmas! Yay! Everything Hair has JUST launched the Click n Curl – it is a detachable round brush styling tool that allows you to achieve a salon quality blow-out at home, plus the round brush head doubles up as a curler / roller that you leave in your hair for extra volume. Each set (small, medium or large barrels) contains 6 rollers and retails for R 890,00 online at Everything Hair. 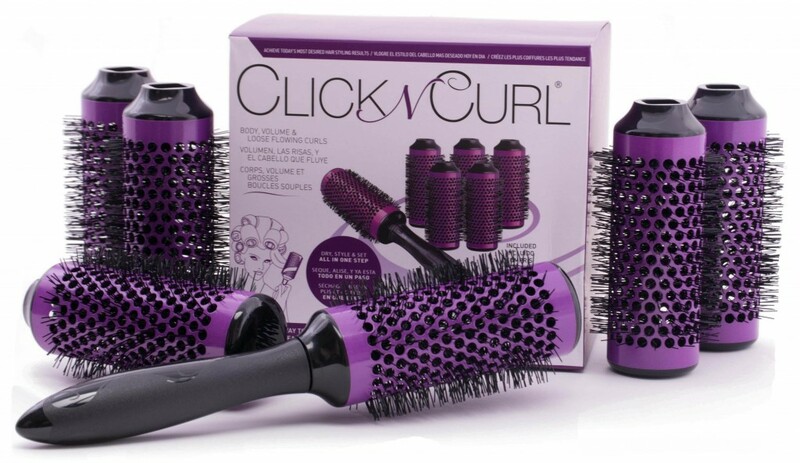 Click n Curl comes with a detachable handle that turns brush heads into rollers, allowing each section of hair to cool and set while you continue styling. Heat is what alters the molecular bonds in your hair and permits a temporary change in shape (straight to curled), but it is the cooling of the hair that allows the new shape (the curl) to be retained. After drying a section of hair with your blow dryer, simply detach the Click n Curl brush barrel and allow your hair to cool while you attach the handle to the next brush barrel and move on to the next section of hair. The brush barrels are light, do not weigh down hair, and are vented for quicker drying time. The ceramic coating minimizes frizz, is easier on the hair shaft, heats fast and evenly, and cools just as quickly. I have some great news of everyone who loves online shopping as much as I do – The Foschini Group is investing in omni-channel retailing technology to provide customers with a single, integrated, seamless shopping experience, kicking off with the launch of 2 of their 17 brands. 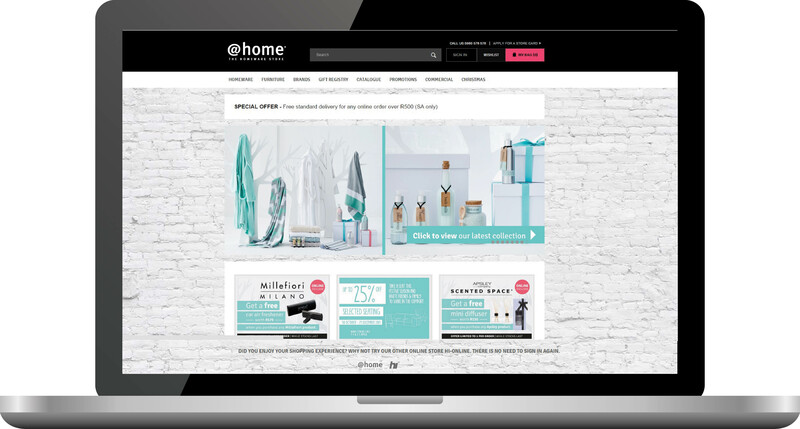 The omni-channel strategy has launched with homeware store @home and the group’s mobile and cellular solutions store HI. Over the next 2 years you will be able to buy any product from TFG sister-stores online, anytime, any place and in one bag. Stores will include Totalsports, DueSouth, Sportscene, Fabiani, Markham, Exact, Foschini, Donna Claire, Mat & May, American Swiss, Sterns, Charles & Keith, Fashion Express and G-Star Raw. Integrated mobi sites and apps will also be added in the first half of 2015. How exciting! I still have loads of blog posts that I want to get up before I go on my ‘Christmas Break’ starting the 22nd of December (it will only be for about 2 weeks or so). I’m going to try load blog posts and a couple of videos as often as I possibly can leading up to the 22nd, so make sure you check in on the blog every now & again so you don’t miss out. The pictures really shout “Buy me! Buy me!” The Noel diffuser looks exquisite, another one this way please Santa! Thanks for the info on the secret boxes!! I’m always super excited for that. The tangle teezer…I wanted to order one on rubybox yesterday as they had 33% off, but they only had the compact ones available. Are they much smaller than the regular ones? Work as well? You are hilarious, Simone! I love all your comments and tweets!! Also very excited for the Secret Box boxes this month – eeeep! The Compact Stylers are actually my preferred ones (I have the normal sized one too) because it feels a bit sturdier and you get the little cover for the bottom so you can chuck it in your handbag and not worry about the bristles getting damaged. The Compact Stylers are a tiny bit smaller than the orginal ones, about two-thirds of the size? Works just as well! These posts are the best! Veaudry, Crabtree & Evelyn and the Bourjois lip pencils are defs going on my list of things to get. So happy to see Foschini going online. Those Stila sets have my heart!!!! Im so excited for the Sorbet skin care range!! Thank you for mentioning the Salon Skin Daily Skin Polish Powder might be a dupe for the Microfoliant, going to see if I can find it in the stores yet. Very excited to try it out. 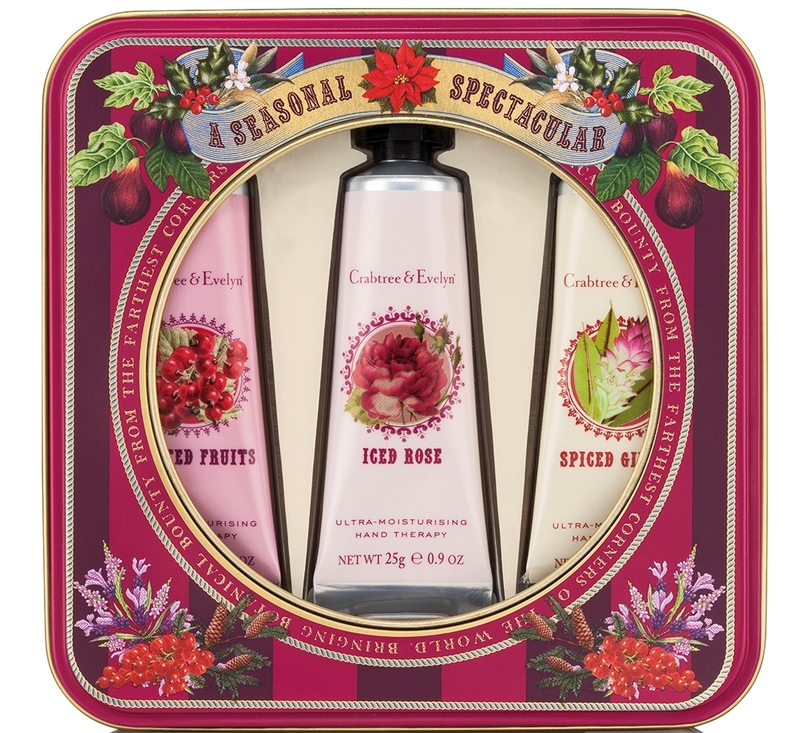 It’s the most wonderful time of the year and I am loving all the gift sets in the shops! I have decided it’s time to spoil myself so I’m going to buy a Secret Box for myself.